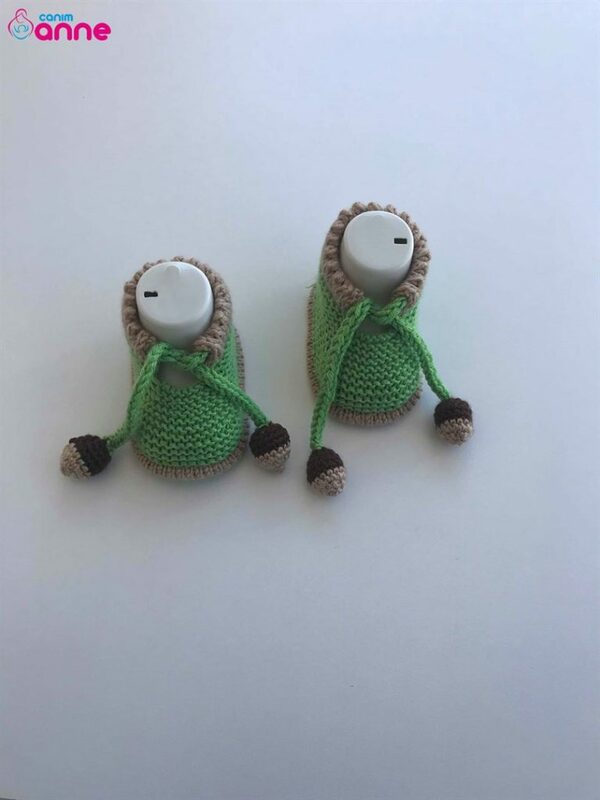 Acorn baby booties pattern baby booties are a great model for our friends who are looking for models. 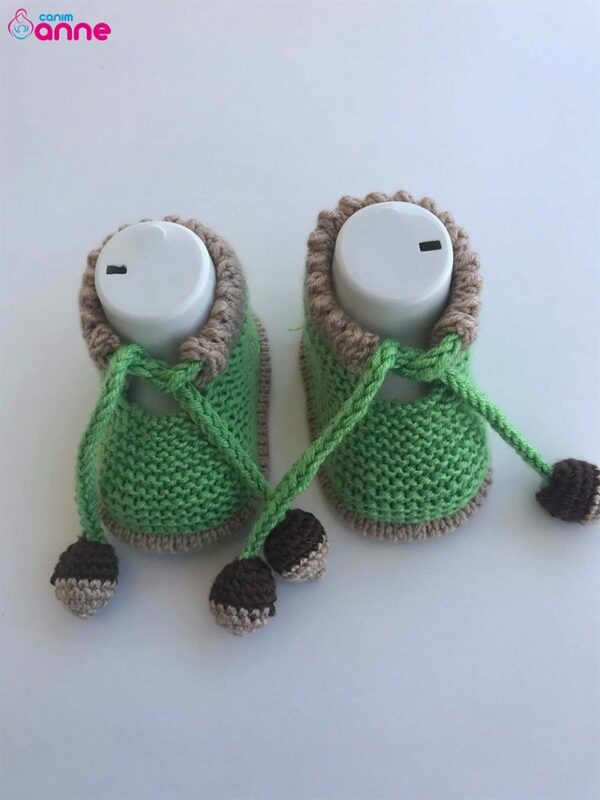 I think it is the most beautiful booties model that should be done on the acorn baby booties model, which is quite so graceful in its simplicity in a quite easy elegance. 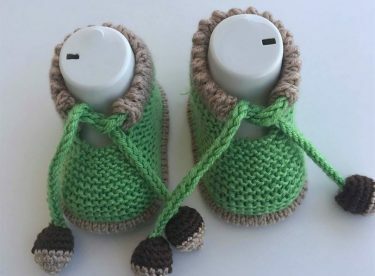 Baby booties are among the most preferred mothers in knitting models. There are a lot of booties in the vest models. 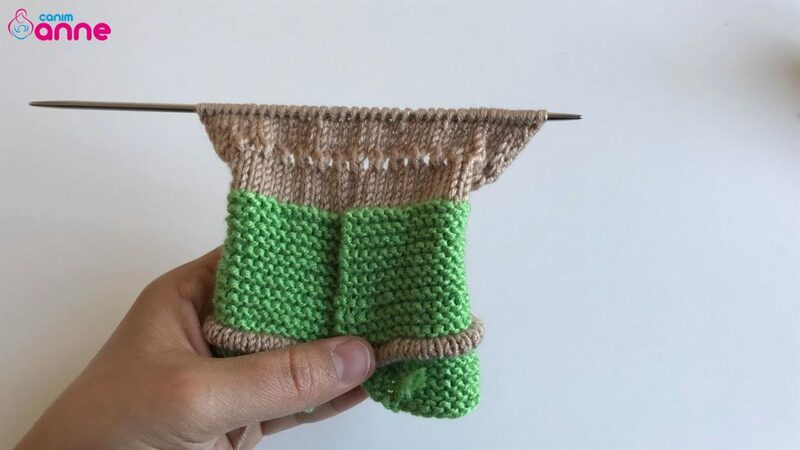 Knitting booties are more preferred because of the fact that baby shoes are kept warm in winter. The mother is preparing the candidates carefully. Grand mothers in grandchildren, taking care of the booties by giving examples of gift giving. We have many booties on our page. Don’t forget to visit. 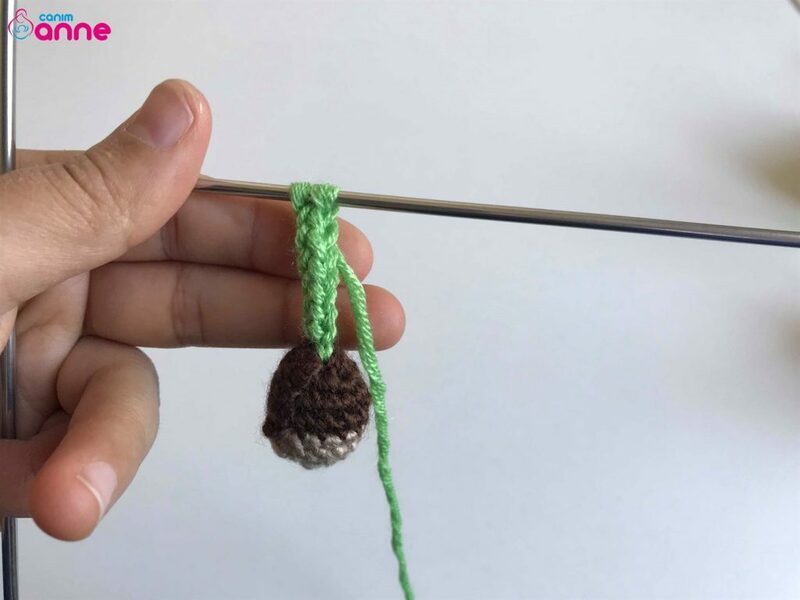 For our friends who want to learn the model of acorn booty, video narration will be quite helpful. Hope to be together again in new knitting models. Suitable for 9 months and 1 year. Base start 40 1st row all flat weave 2. 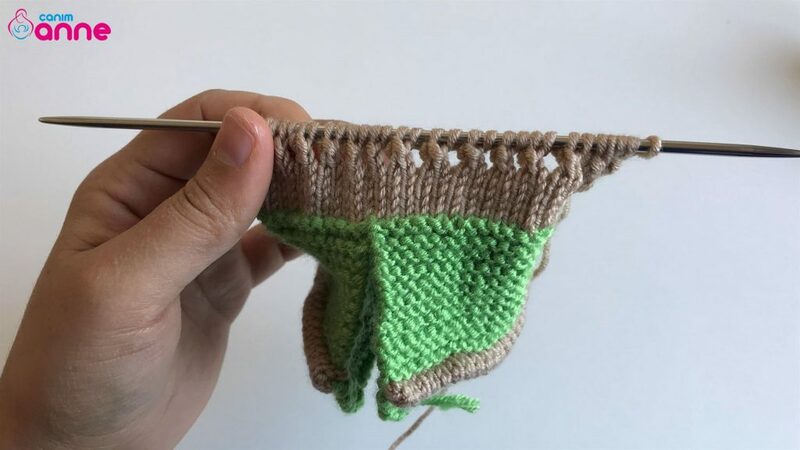 The sequence is an increase of 18 times an increase of two knits from an increase of 18 knots to a total of 44 knots. Wrist pattern with 6 rows of coffee color rope with reverse flat weave 7. 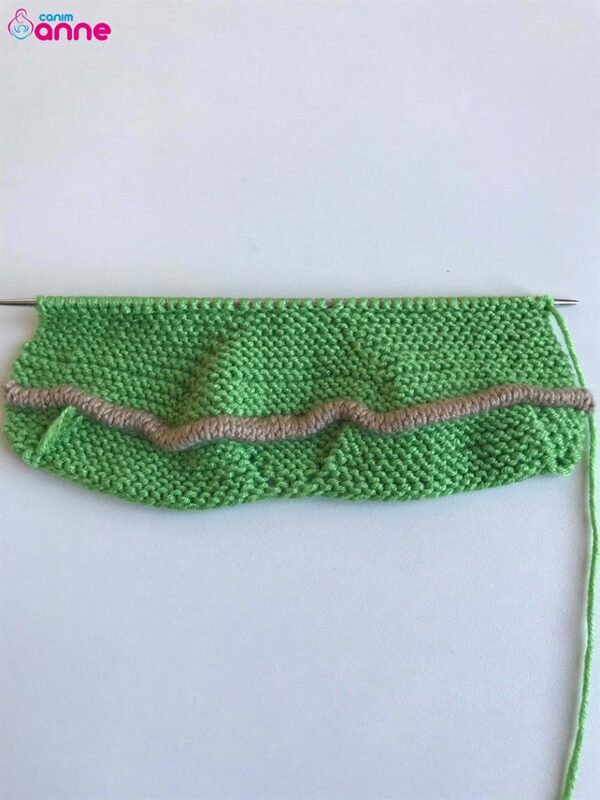 Place one knitting with one cut to the end of one cut in the form of a cut to the end of the last 2 stitches knit after the open 5 more rows Let’s 12 rows total with the help of the last stitch and the first cut off by combining the loop.